Charming Ranch on 1.5 park-like acreage. Beautiful gardens surround this home. Plaster walls, hardwood floors, eat-in kitchen, formal living and dining rooms and a spacious family room. 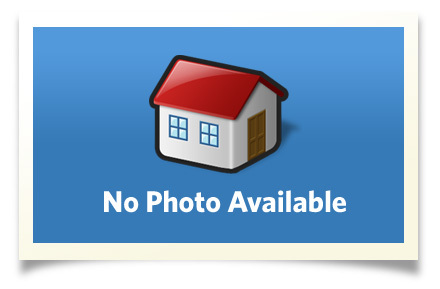 Full basement with � bath. Central air, newer roof and furnace. Garage, carport, small barn and pole barn. A tranquil retreat minutes to everything! Interior Size: 1484 sq. ft.